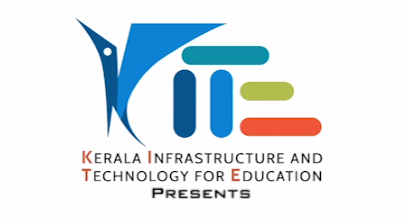 KITE (Kerala Infrastructure and Technology for Education) is a Govt of Kerala establishment set up to foster, promote and implement modernisation of educational institutions in the State of Kerala, owned by the State or run under the aid of Government. KITE is registered as a Section 8 Company, by transforming the erstwhile IT@School Project, which revolutionised the education system of the State. An Infrastructure division has also been set-up under KITE for upgrading the infrastructural facilities in schools. 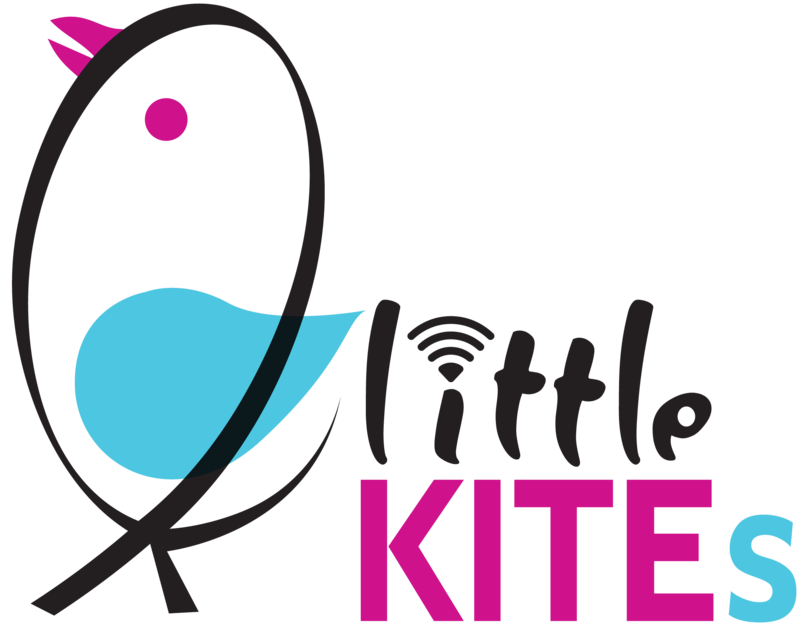 The spectrum of KITE include Information & Communication Technology, Capacity Building, Content Development, Connectivity, e-Learning, Satellite based education, Support and Maintenance mechanism, e-Governance or other related activities. KITE aims to upgrade the Government sector educational institutions at par with international standards in terms of infrastructure, facilities, resources, curriculum, pedagogy, etc. It also aims to formulate and implement projects for the use of ICT as a tool for the improvement of the education quality in the State of Kerala. Further KITE acts as Advisor or Consultant to the Government and private sector in improving education quality through ICT. KITE has implemented the prestigious Hi- Tech school programme of the Education Department, by which 45000 classrooms in 4752 schools have been made Hi-Tech, funded by KIIFB in tune of Rs. 493.50 Crores. 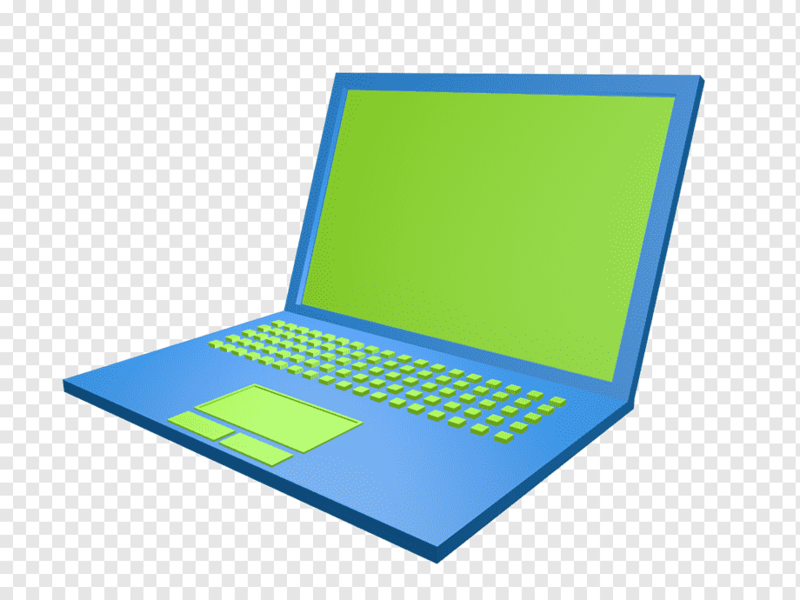 more..
Kerala has become the World’s first State to undertake the largest deployment of FOSS in Ed more.. In order to realize the dream of the ‘Digital Inclusion’ programme in the State by em more..
Over the years, KITE has received multiple accolades for its innovative approaches of implementin more.. 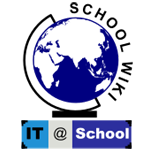 In addition to developing its own Linux based Operating System, IT@School Ubuntu, KITE has custom more..
Govt had entrusted KITE as the nodal agency for implementing e-governance initiatives in the Educ more..
KITE has been providing Broadband internet connectivity to all schools in Kerala from 2007 onwa more.. In 2010, KITE came up with a unique concept for the maintenance and re more..
Impact Studies have been conducted on KITE, erstwhile IT@School Project, by the following institu more.. The KITE under General Education Department was set-up to augment the IT education in schools and also to enhance the quality of IT education towards a complete ICT enabled educational system.